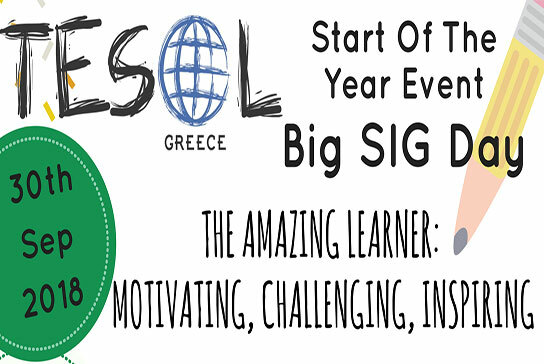 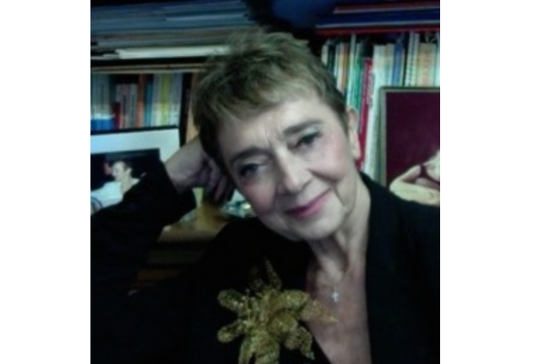 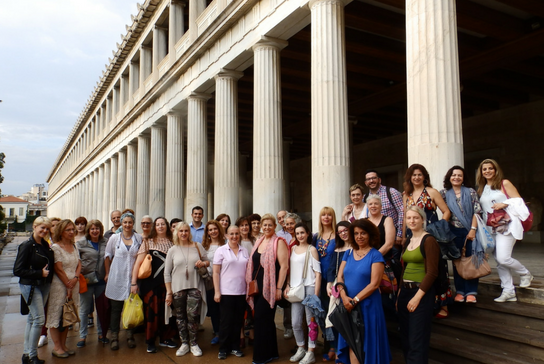 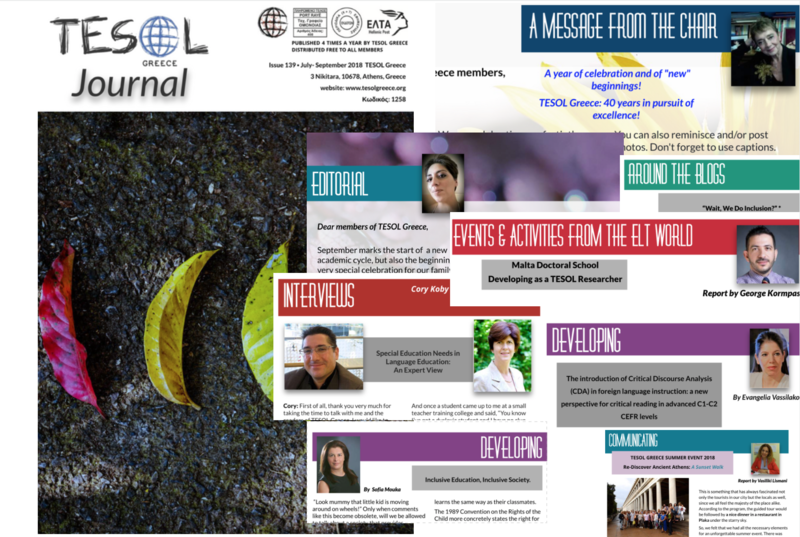 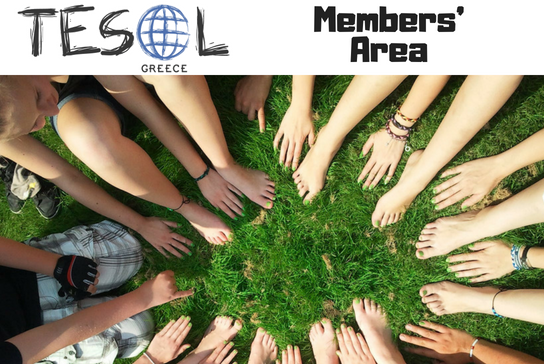 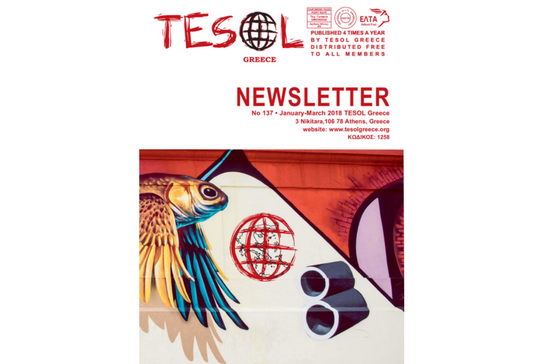 TESOL Greece Start Of The Year Event ~ Big SIG Day 2018 "The Amazing Learner: Motivating, Challenging, Inspiring"
Comments Off on Having Trouble Logging in? 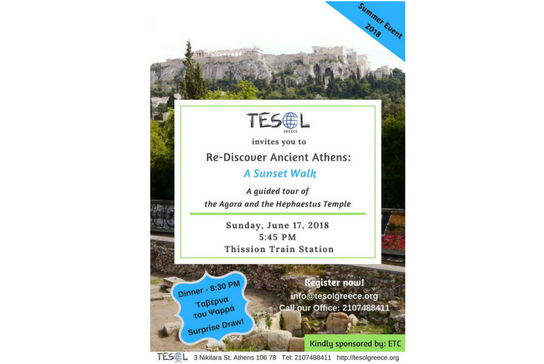 Check Here! 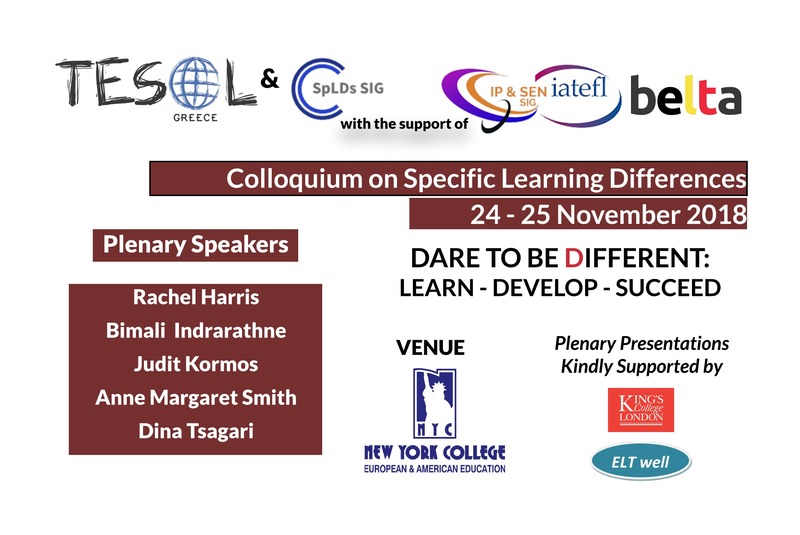 Please visit the event page for more information and find out how you can register.